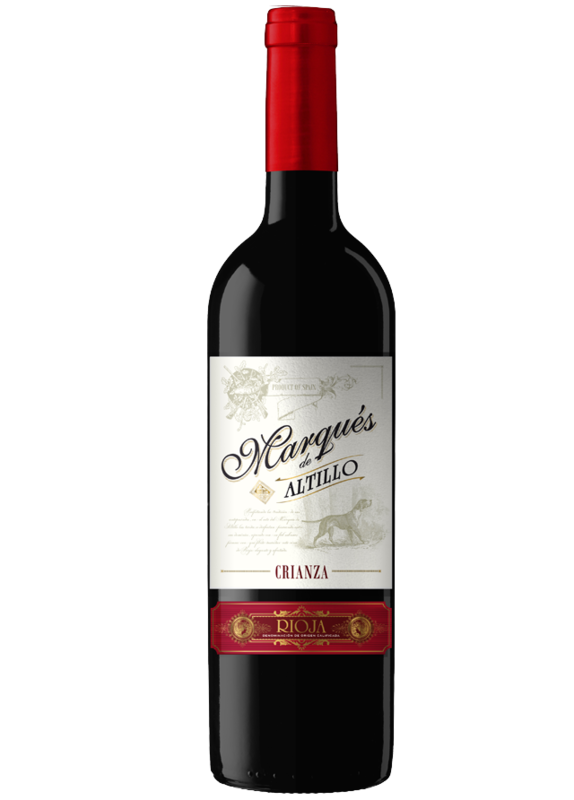 Marqués de Altillo Crianza is made exclusively from Tempranillo grape variety. The Tempranillo grapes are carefully handpicked from small production vineyards from vines over 80 years-old. The result is a superb wine with ripe, red fruit aromas and hints of spices. Vibrant ruby red in colour with aromas of black pepper and cloves, raspberry and plum on the nose and a wonderful powerful but silky palate thanks to the perfect balance between acidity and tannins. A lovely elegant wine with a long finish. A perfect partner for all kinds of meat, cured cheeses and roasts. The grapes are carefully selected and handpicked. The fermentation process is undertaken at a controlled temperature (25-28 ºC) for 10-12 days, followed by post fermentation maceration lasting between 5 and 10 days. The wine remains in new American oak barrels for 12 months.